Governor Roy Cooper has declared April as Metastatic Breast Cancer Awareness Month in North Carolina to bring attention to this second-leading cause of cancer death among women. First Lady Kristin Cooper read the proclamation at the Executive Mansion during a luncheon April 3 hosted by the North Carolina Oncology Navigator Association to honor metastatic breast cancer patients. 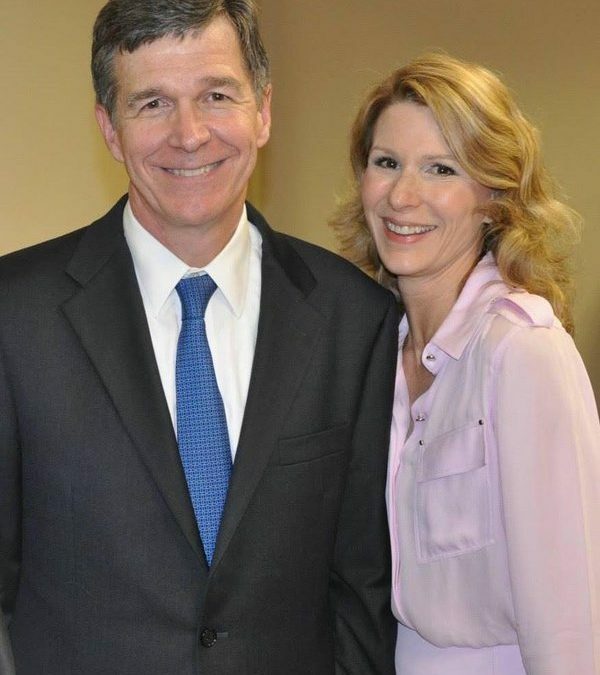 “We’re shining a light on metastatic breast cancer to raise awareness for those living with the disease, and to encourage continued advances in research and treatment,” said Roy Cooper. Metastatic breast cancer, which is incurable but treatable, occurs when cancer has spread beyond the breast to other organs.